With over 20 years of experience Road Runner Electric will help you and your design team layout the home you have always wanted. 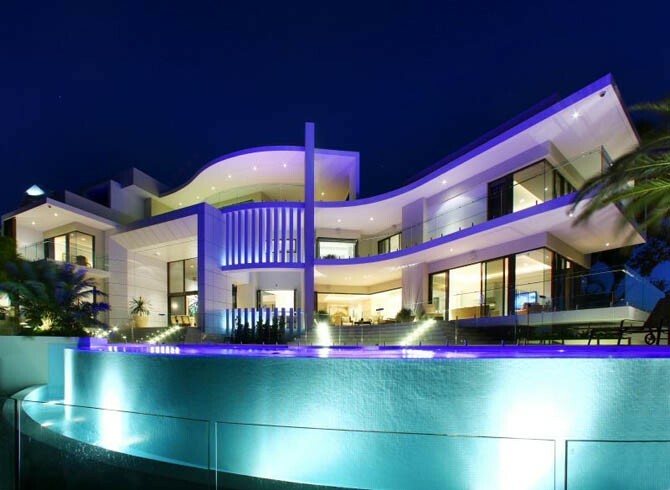 With over 100 custom lighting installations and lighting control system’s installed. We will provide you with the highest quality products and custom installations that will meet your every expectation, bringing you one step closer to your dream home. New and Remodeling Hi-End Residential Wiring.